Stop & Shop, Giant and Martin’s supermarkets have a new gift cards deal starting today that can get you decent fuel savings. Stop & Shop, Giant and Martin’s supermarkets currently have a promotion that can get you great fuel savings by purchasing Mastercard gift cards. Next week, they will have yet another deal, this one for Visa gift cards. There are two new digital coupon for Kroger customers. One can earn you extra fuel points on third party gift cards and the other on Visa and Mastercard gift cards. New Albertson’s/Safeway/Von’s Visa Gift Card Deal Can Be A Moneymaker! Safeway & Albertson's have an awesome Visa gift card deal this week that has the potential to be a moneymaker. Find out the details, how to load the coupon and how to maximize your return on this purchase. 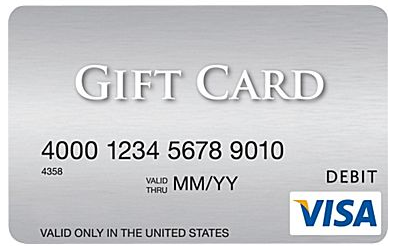 Make some money and earn up to 5X with this week's Office Depot Visa Gift Card deal. Find out which cards to pay with and how to maximize this promotion. 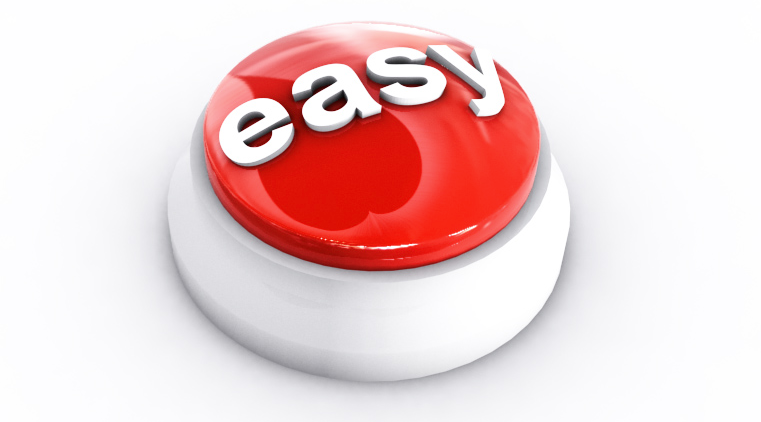 Staples Offers Best Gift Card Deal Yet… Lots of Free Points!!! Two weeks ago they started a new trend, with a waived fee on MasterCard gift cards. Now they've done even better, they'll waive the fee on Visa gift cards.